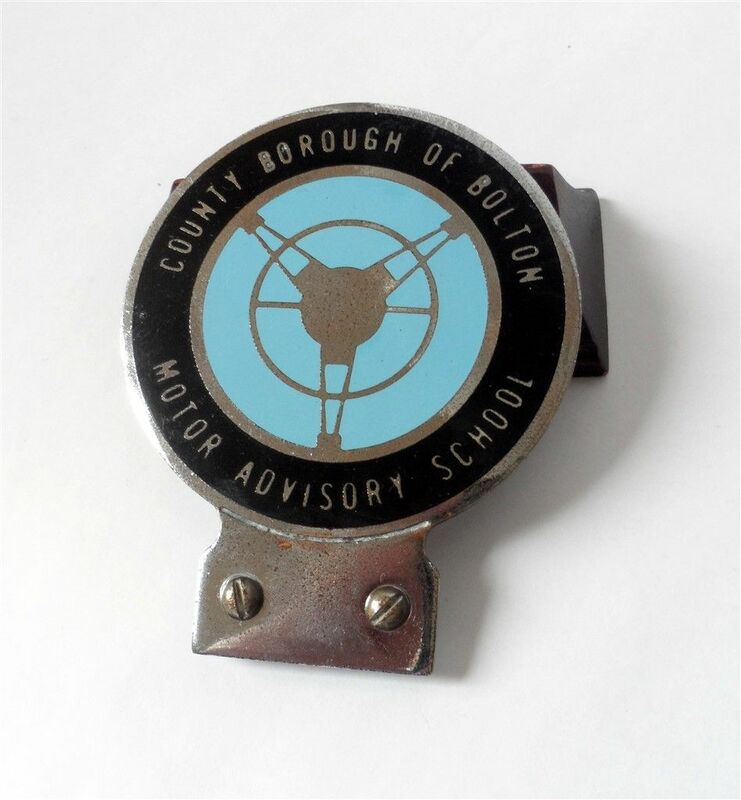 Item - Hard To Find Vintage County Borough of Bolton Motor Advisory School Enamel Car Badge, Circa 1960s.... we have classed this badge as rare as we have never seen another from the County Borough of Bolton and only a handful of the Lancashire County Council Driving Advisory Badges. 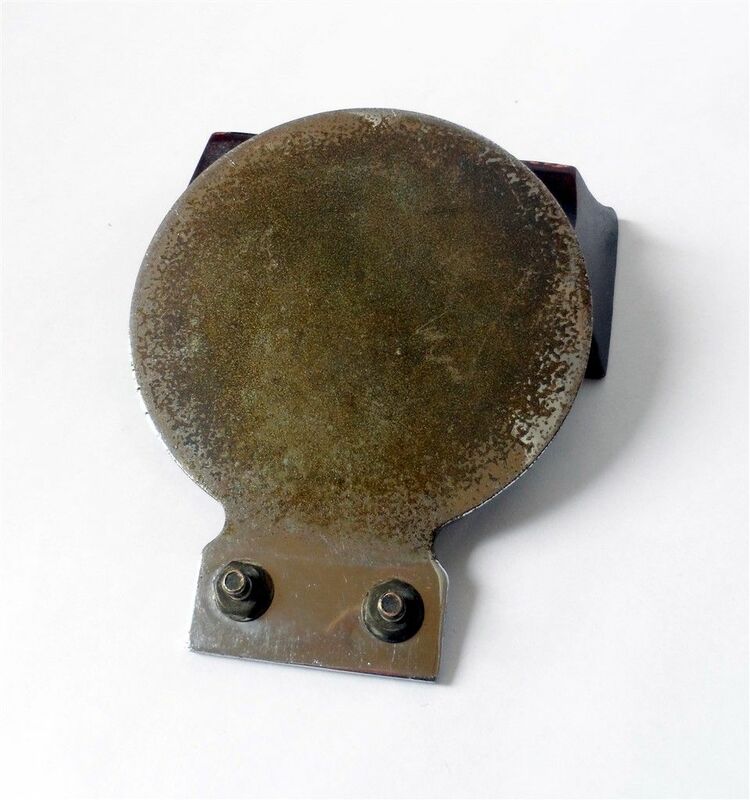 Dimensions - 3.125" by 3.875"
Other Interesting Points - In 1958 LCC established the motor driving advisory schools with the aim to improve driving standards,by 1966 nearly 4000 motorist had attended at the schools which gave them the opportunity of receiving instruction similar to that of Police drivers. Courses lasted four weeks, comprising lectures as well as driving instruction under the supervision of Police instructors.